A simple, flexible e-commerce module for SilverStripe 3. Transform any SilverStripe 3 site into a fully customized online store using the SilverStripe skills you already have. "The flexibility and reliability every designer wants when undertaking a complex back end project." 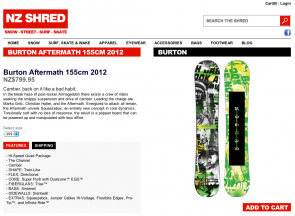 We are proud that New Zealands first snowboard retailer chose SwipeStripe to drive their online store with over 1000 products and almost 100 product categories. 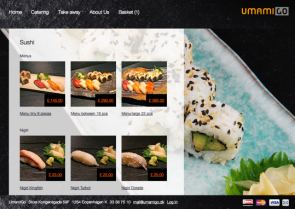 Umami Go is a high end catering company in Copenhagen. 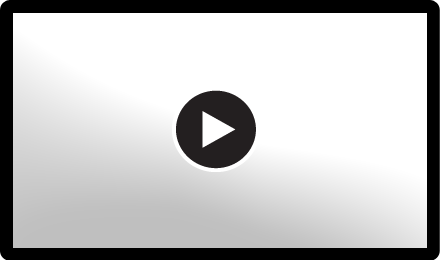 This polished website is delivered in Danish and includes integration with Danish payment gateway Quickpay. 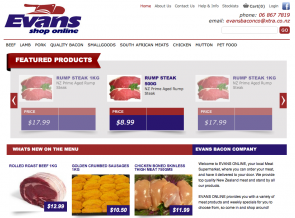 Evans uses SwipeStripe to manage a wide variety of meat products and provide an easy to use online cart for their customers.